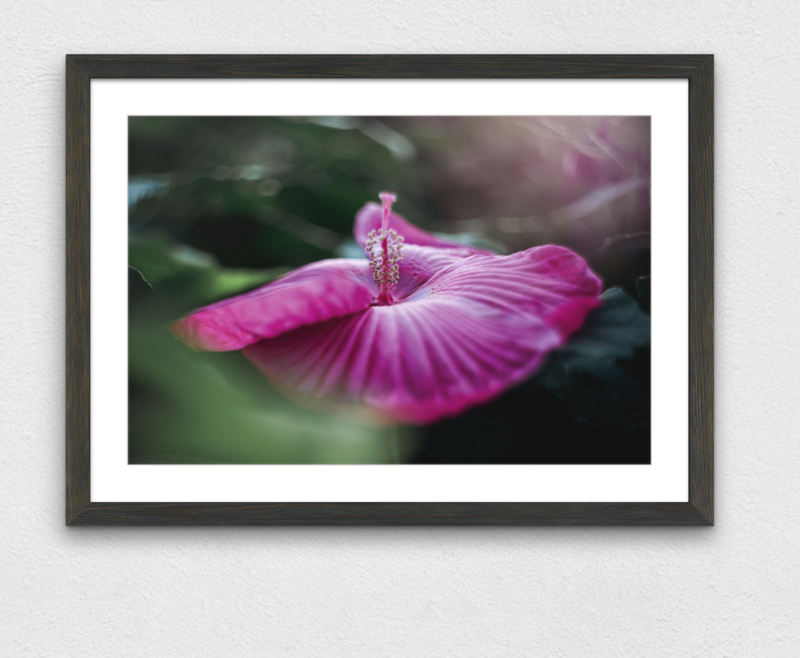 In Victorian times, the hibiscus flower represented glory and was only gifted to those who were truly deserving. It is also a symbol of femininity and beauty. Hang this one in a relaxing space, or gift it to someone you consider worthy, whether it's a loved one or even yourself.